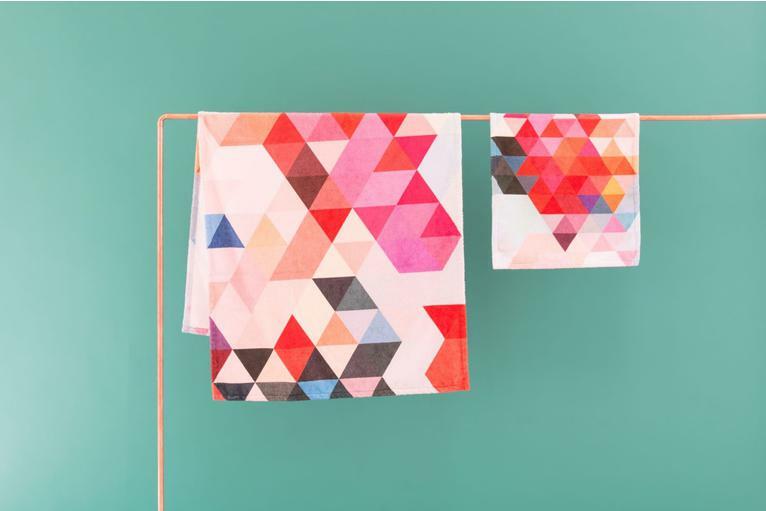 Towel printed with a design on one side. 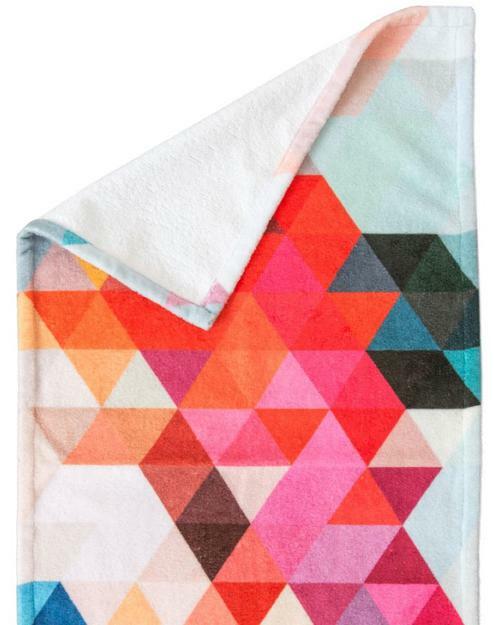 Available as a hand or bath towel. The front is printed and made of high-quality, soft terry velour. The back is white and made of soft, absorbent material. Comes with a sewn-in JUNIQE label that serves as a loop for easy hanging. 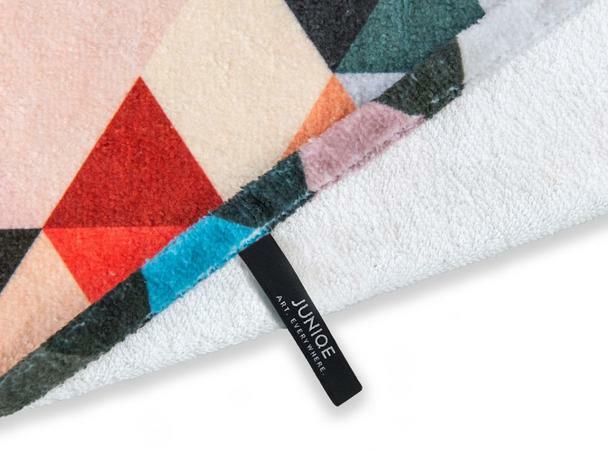 The JUNIQE label can be used as a loop for hanging. White, terry material on the back.